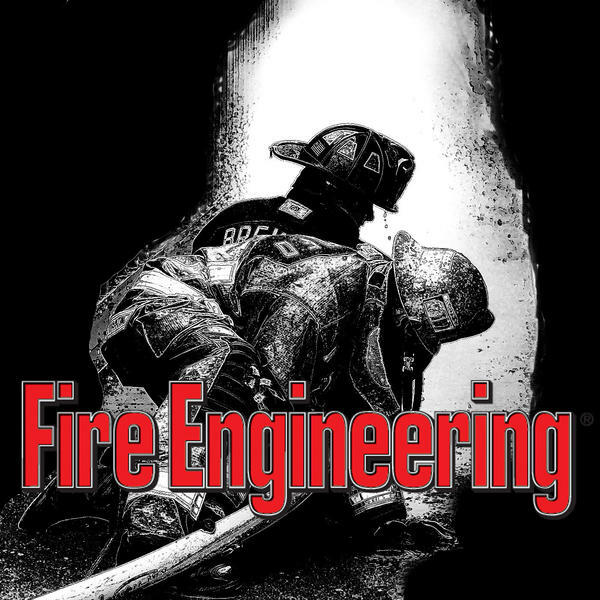 Mark Lamplugh is a fourth-generation firefighter and former captain with the Lower Chichester (PA) Fire Company. Mark is working with Institute for Responder Wellness and Deer Hollow Recovery with their First Responder Trauma program.He has helped hundreds of firefighters, police officers, veterans, EMS personnel, and civilians nationwide find help for addiction, alcoholism, PTSD, and mental health support. He can be reached for comment at mark@360wellness.org.